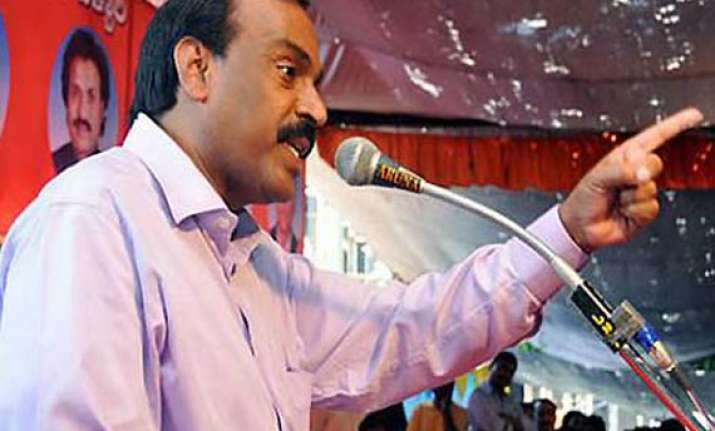 Bangalore, Jul 28: Karnataka Tourism Minister and mining magnate G Janardhana Reddy, indicted by Lokayukta along with B S Yeddyurappa and three other ministerial colleagues, today said the question of his resignation does not arise as the entire cabinet ‘goes' when the chief minister quits. 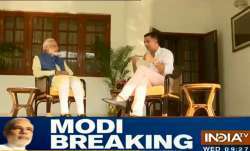 He was responding to a question by reporters whether he would resign in the wake of his indictment by the Lokayukta. He said he would address the media in a day or two and give “all clarifications” and respond “point-by-point” the issues raised in the report.